This course is accredited by Lifesavers and the Royal Lifesaving Society and recognised by Amateur Swimming Association (ASA), Swimming Teachers Association (STA), Institute of Sport and Recreation Management (ISRM) and the Institute of Swimming Teachers and Coaches (ISTC). This course is mentioned in “Managing Health and Safety in Swimming Pools” as being appropriate for those supervising swimming pool programmed activities. All sections must be completed within 28 days of the first assessment taking place, and will be assessed by an independent Trainer/Assessor. 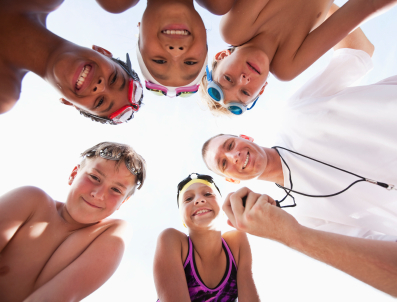 This award is an assessment in practical lifesaving skills that may be needed by anyone teaching or coaching swimming or other programmed activity in a swimming pool.